Policy Kings is a 10-episode audio drama that was created by TateMen Entertainment and written by a “A History of Violence” scribe Josh Olson. The series, which will launch in the fall, chronicles the lives of the players in Chicago’s illegal lottery system of the 1940s, which was played mostly in poor black neighborhoods, and was eventually taken over by the mafia. 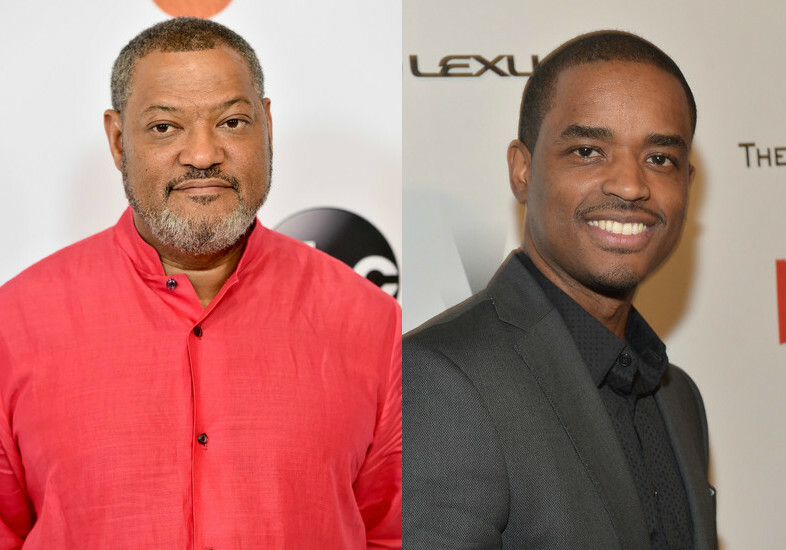 Fishburne’s Cinema Gypsy is currently producing ABC’s hit comedy series “black-ish,” as well as the upcoming six-hour Nelson Mandela miniseries “Madiba,” for BET Networks. TateMen Entertainment most recently produced the indie “Beta Test,” alongside Queen Latifah’s Flavor Unit Productions. Meanwhile, in an interview with Collider, Fishburne chatted about his role in the upcoming “John Wick: Chapter 2,” including how he secured the part and the character that he plays. “Yeah, Keanu and I have remained friends and we saw each other and I told him I watched the movie and loved it. He was about to start the movie again and I was like, “Yo, man, you gotta talk to Chad and tell him that your boy Fish wants to come get down,” because I really wanted to be a part of it. They found something for me to do, and it was really cool,” Fishburne related.